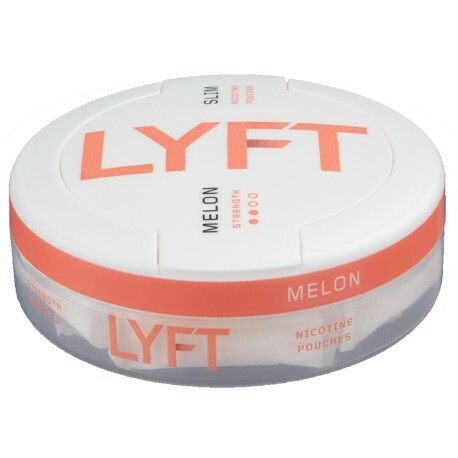 Lyft (FKA Epok) Melon Slim takes innovation and freshness to the next level! These tobacco free and slim nicotine pouches are optimized for a comfortable, discreet and low-drip experience. Top this of with a fruity melon flavor and an energetic nicotine kick (6 mg/portion) and you get something truly special to enjoy.